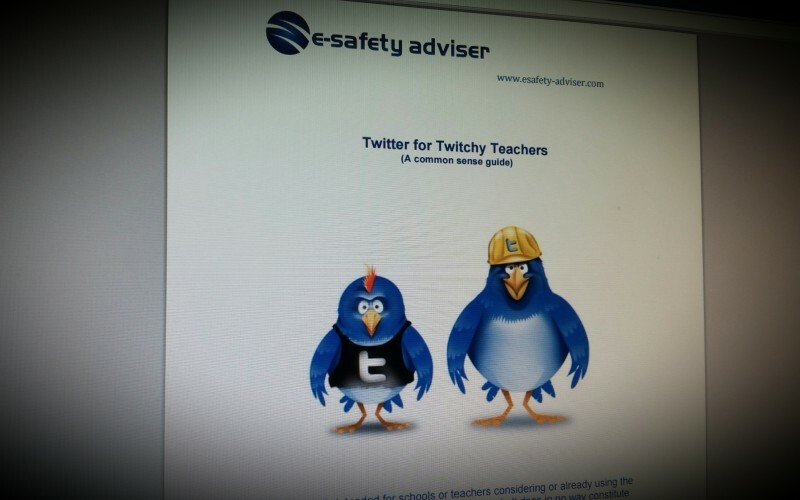 This great document from e-safety adviser guides you through using Twitter safely in a school environment, including Child Safety, Policies and general usage. Assess the risks of social media in your school. Audit your school's website with this document and see how well it conforms to national standards. Social media and online communication opportunities are important and can have a positive impact on all elements of the teaching and learning process, the school and learning community. This resource will cover some thoughts on things to consider when writing a social media policy for your school. Facebook is currently the biggest social network in the world and managing the risks of using it is essential, especially in an educational environment. 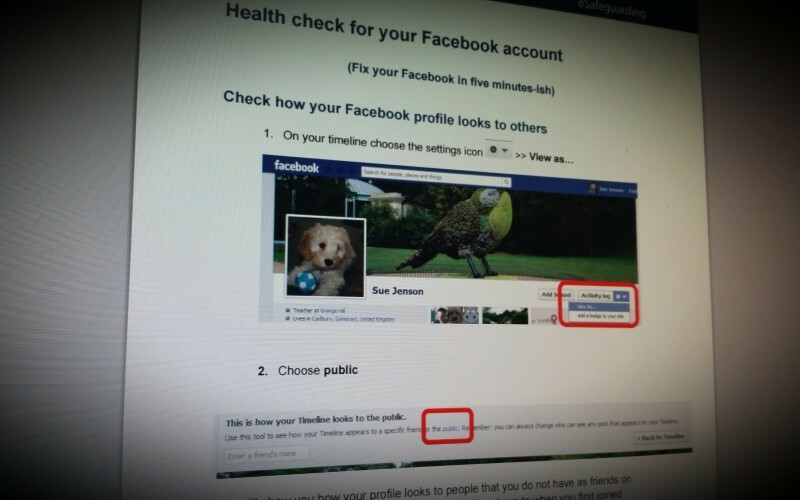 We've collated some of the best resources here for using Facebook.